Adam Driver | What to Watch. As the Civil War continues to rage, America’s president struggles with continuing carnage on the battlefield as he fights with many inside his own cabinet on the decision to emancipate the slaves. 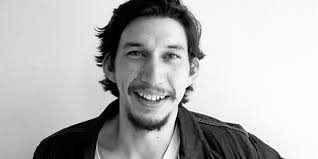 This entry was posted in 2015, Actors, films, Lists, movies, Tv shows and tagged actors, Adam Driver, film, films, girls, IMDB, Law & Order Special Victims Unit, lincoln, Lists, movie, movies, This is where I leave you, TV series, Tv shows, You don't know Jack. Bookmark the permalink.